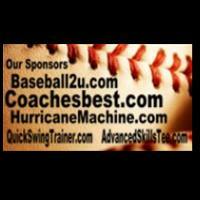 Baseball Web Guide is proud to be one of the web's largest and most complete directories of baseball websites. Whether you are looking for youth baseball, little league baseball, high school baseball, college baseball or major league baseball, we have the links that you are looking for. Baseball memorabilia (cards, photos, etc). Discussion of stats, records, etc.